If you want to enjoy lofty search rankings that bring in hordes of unique visitors, you'll need a strong and robust site. Here are the 5 fundamentals you must consider. 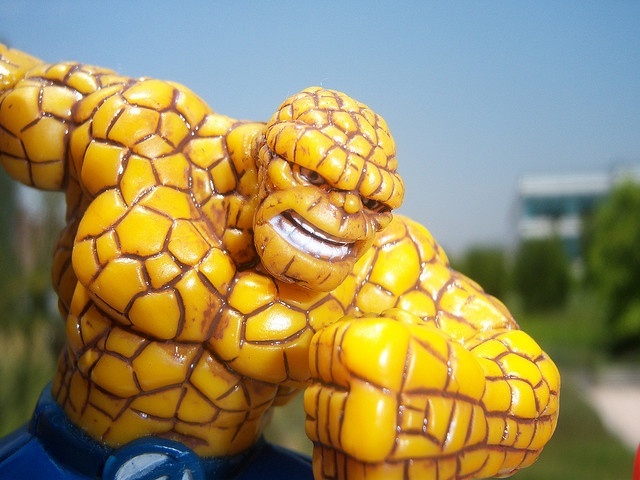 Start today and inject your site with a shot of adrenaline. It's important you regularly invest time into your website to increase its' strength. Online competition is constantly rising and if you want to compete against your competitors you need to keep your site fit and healthy. Here is how you can improve the strength of your website and make your online business feel like a super hero. Larger the website, the more strength you're going to have. As competition is so fierce online, your website is going to struggle for power if it only has a few pages of content. Look at some of the big businesses on the internet, they have hundreds of pages. Not that I'm recommending you should run off and write hundreds of pages. You need to create pages with relevant content that relates to your services and industry. This is why a blog is a helpful tool, you can share helpful tips and industry related news for your readers and naturally add new pages to your site. Create content people will link to. Links from sites with higher domain authority is a mega plus for you and will give you extra strength. Make sure your basic SEO is done. Optimising your pages helps search engines crawl your site easier and can increase traffic. Remove dodgy back links. Having spammy links to your site will have a negative impact on your domain authority. Clean your link profile. Over time more spammy links will link and leech the strength of your website. Google doesn't like sites that have loads of bad links attached to it. Check your profile and disavow any spammy links, then your site's superpowers can be restored. 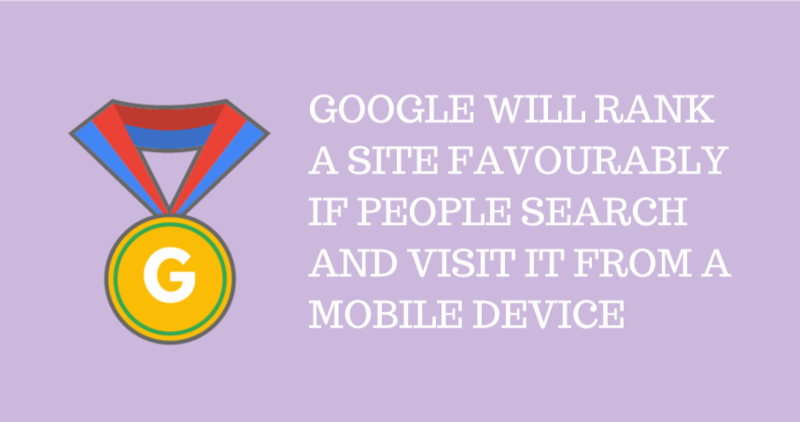 Since Google announced all websites had to be mobile optimised, this is a MUST if you want to have a strong website. Because more people are using their phones to search the internet, Google decided all sites have to be mobile friendly, those who ignore Google will get a hit in search ranking results. SSL (Secure Sockets Layer) is a digital form of added protection for your website and offers security over your computer network. It's believed having an SSL Certificate also helps boost SEO rankings but for certain it helps keep your site and your visitors safe online. How do you keep your site super charged for the long term? In the long term to help keep your website strong, it's worthwhile to consider investing in SEO. With Search Engine Optimisation your website can be regularly updated and strengthened to keep it fighting fit. When you know your competitors are working to improve their online presence and Google regularly announces new updates, you need to be willing to adapt and spend time to keep updating and working on your site. If your website gets weaker, you're going to struggle to fight back against your competitors and they're going to steal your customers. Do you know any other ways you can improve the strength of a website? Share your advice in the comments below.